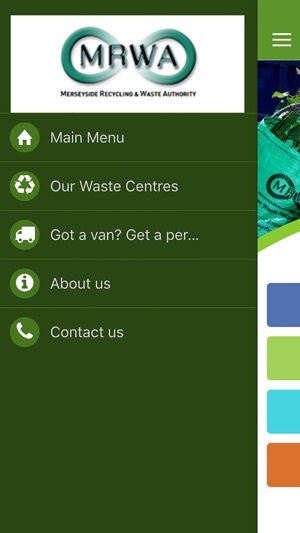 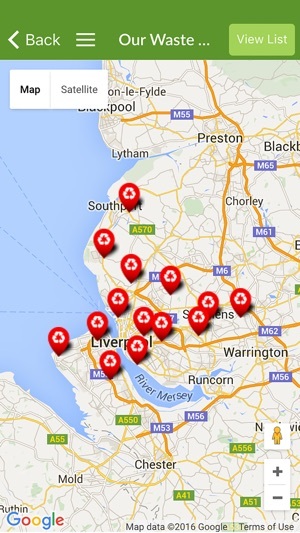 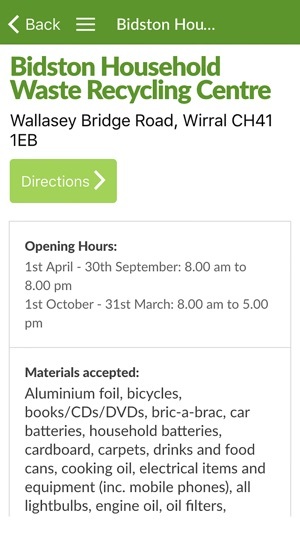 If you live on Merseyside and are looking to recycle or dispose of household waste then this app will help you to find your nearest Recycling Centre. 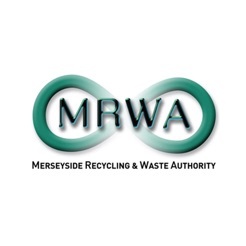 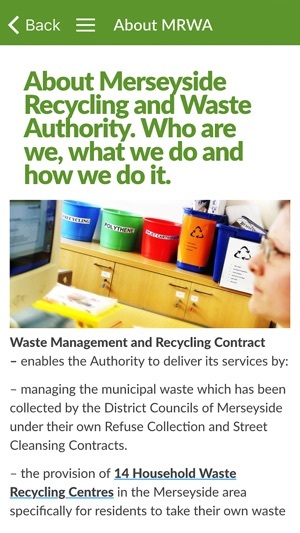 Merseyside Recycling and Waste Authority takes the lead in all aspects of waste prevention, recycling and disposal for the region. 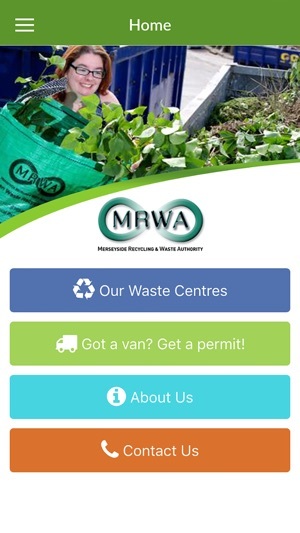 We operate 14 Household Waste Recycling Centres for residents wishing to dispose and recycle their own household waste.